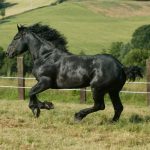 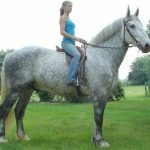 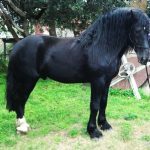 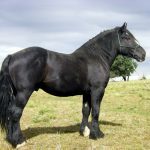 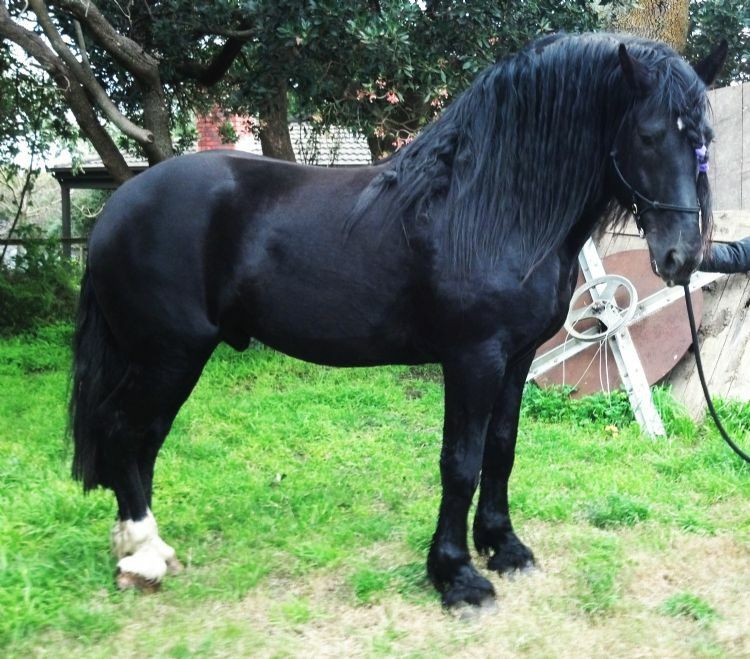 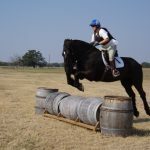 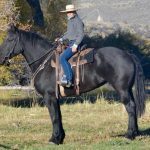 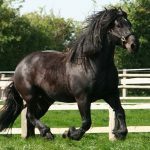 The Percheron, a French breed of heavy draft horses, is known for possessing good muscular development together with style, grace, and activity. 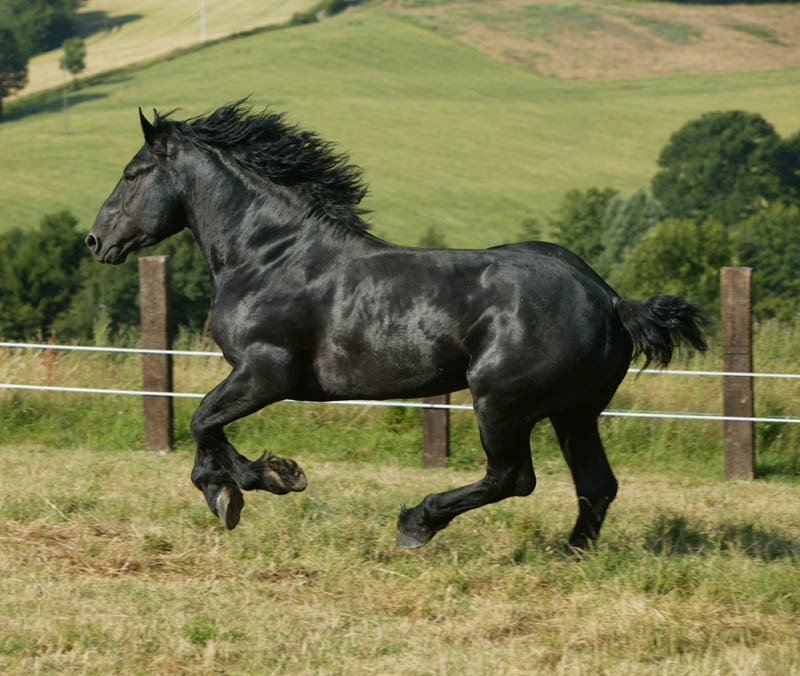 It has ample bone, which gives an overall impression of great strength and balance. 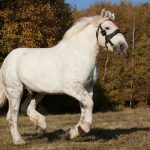 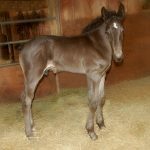 The precise origin of Percheron horses is unknown, although some horse enthusiasts believe that they trace their ancestry to the mares captured by King Clovis I from the ethnic groups in Brittany during the late 5th century. 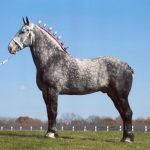 Others believe that the Arabian stallions brought by the Muslin invaders during the 8th century might have formed its foundation bloodstock. 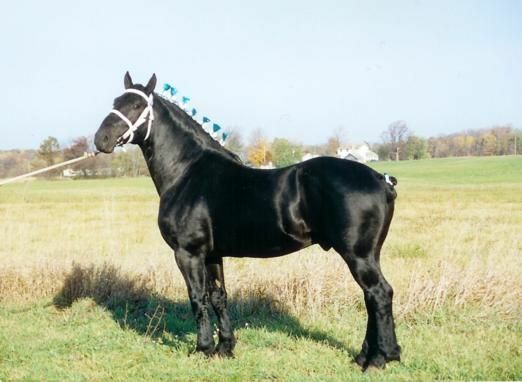 Other theories postulated that the Moorish cavalry horses and Boulonnais horses might have influenced the Percheron. 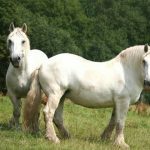 However, it is in the 8th century, as well as during the late Medieval Period, that local mares were crossed with Arabian stallions and more Oriental blood was added by the Counts and Dukes of Perche. 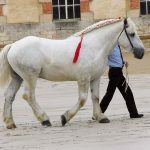 Moreover, Spanish blood was introduced by Rotrou III when he brought horses from Castile. 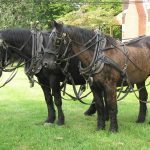 During the 1600s and 1700s, horses from Perche province had gained widespread popularity and were used for pulling stage coaches, hauling heavy goods from the docks to railway stations, and for farm work. 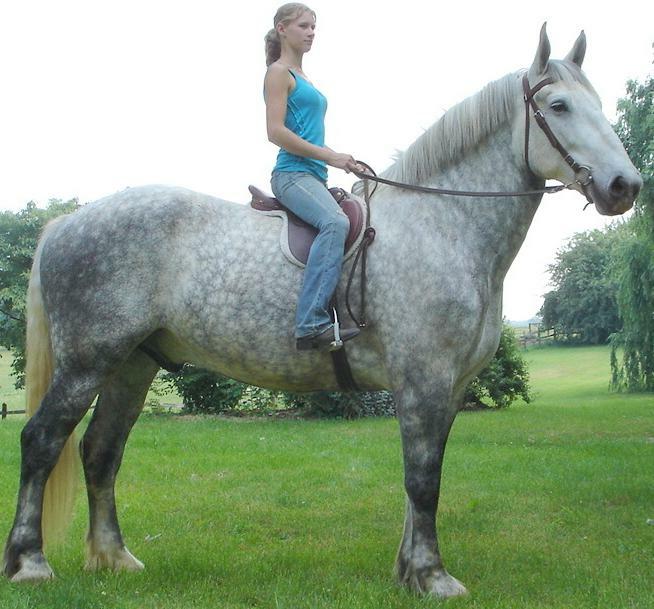 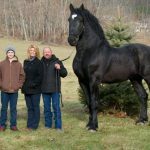 The Percheron of that period was probably more energetic and showed less scale. 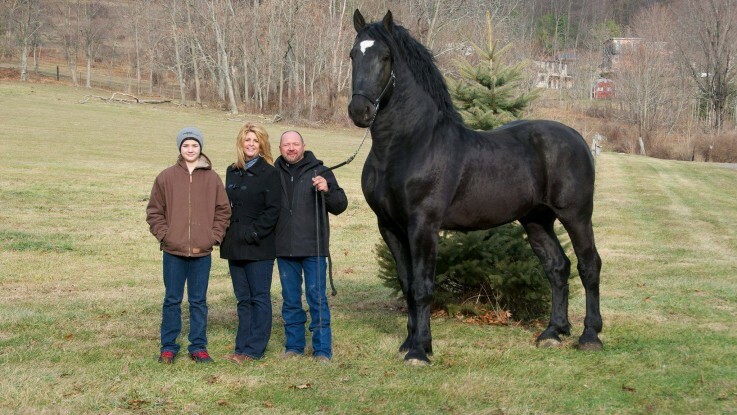 It stood about 15-16 hands high. 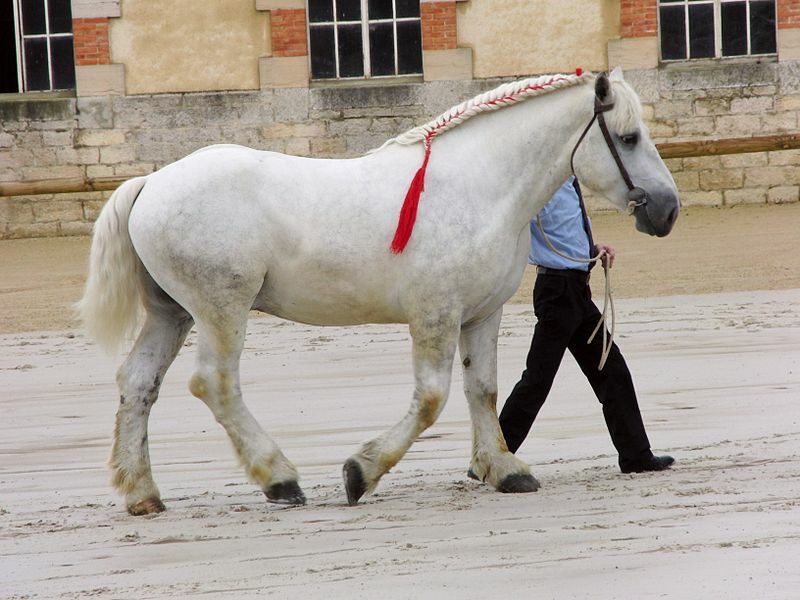 In the early 1800s, the French government set up a stud farm at Le Pin with the objective of developing army mounts. 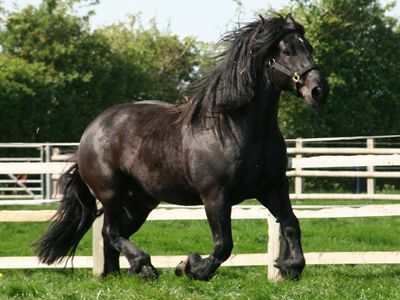 A stallion, referred to as Jean Le Blanc, was produced in the Perche province in 1823. 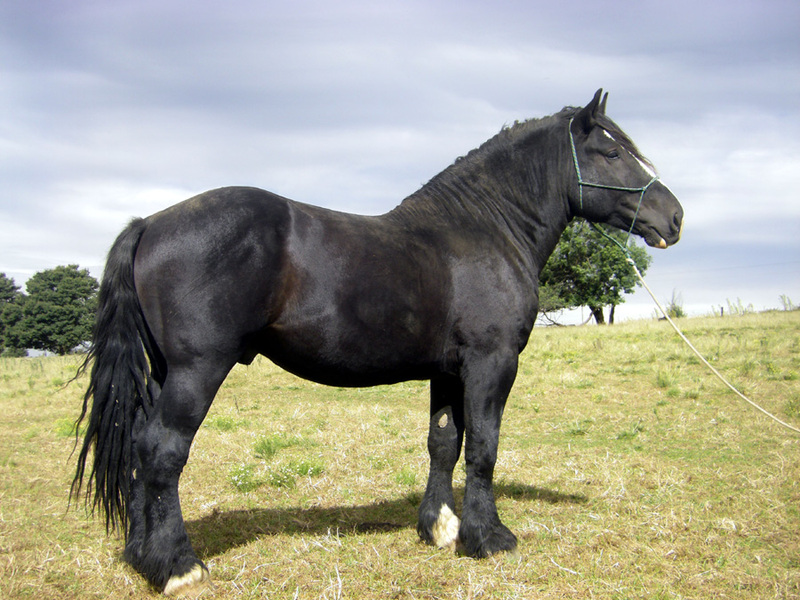 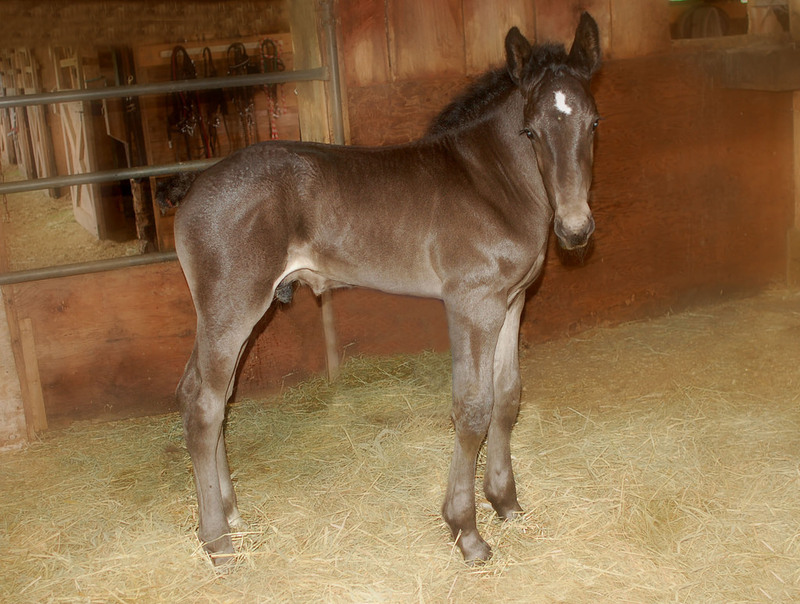 All the predecessors of today’s Percherons are believed to have evolved from this horse. 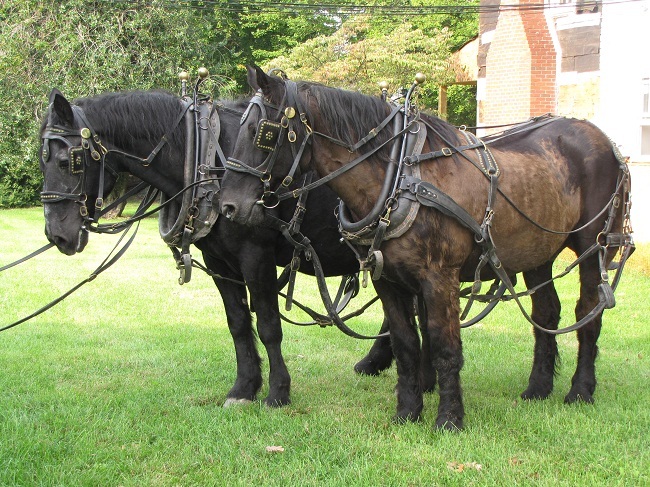 In 1839, Moorestown-based horse breeder Edward Harris first brought the Percherons to the US. 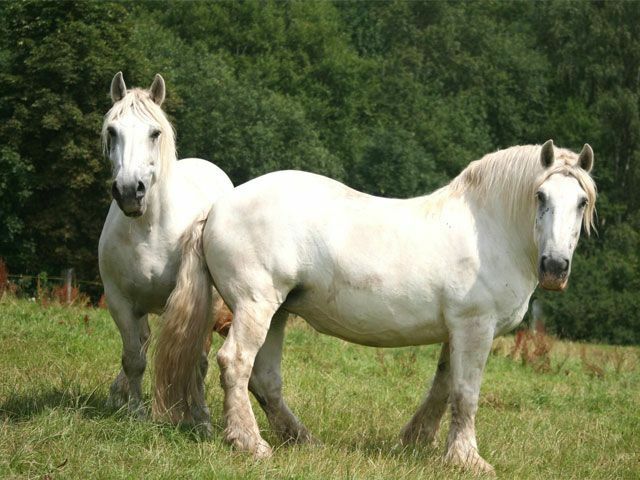 Three stallions, including Louis Napoleon 281, Normandy 351, and Gray Billy, were imported in 1851. 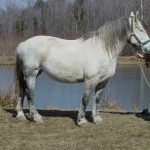 Mark Dunham, an Illinois-based breeder purchased Louis Napoleon and played a significant role in forming the Norman-Percheron Association, which was renamed as the “Percheron Horse Association of America.” Importation of thousands of Percherons continued up until Second World War. 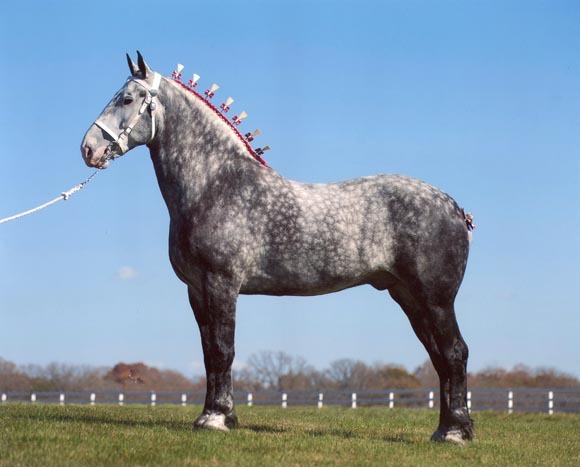 By 1930, its numbers were three times the combined population of other four draft breeds. 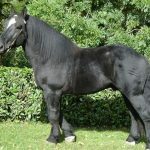 After the Second World War, the modernization of tractors and agricultural equipment pushed the breed towards extinction. 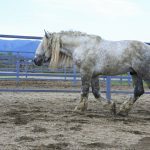 With the efforts of some farmers, the breed was preserved and it lived through the years of draft horse depression. 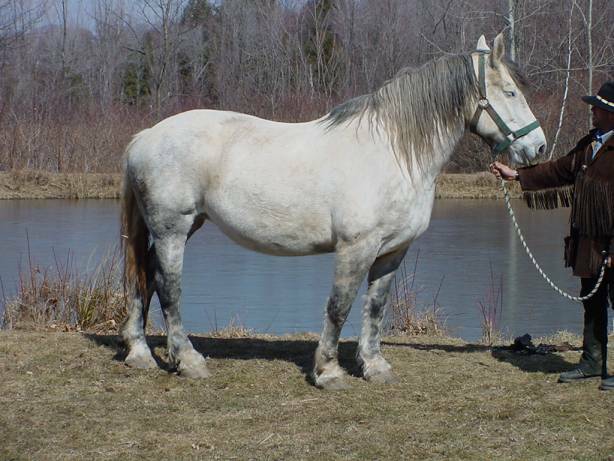 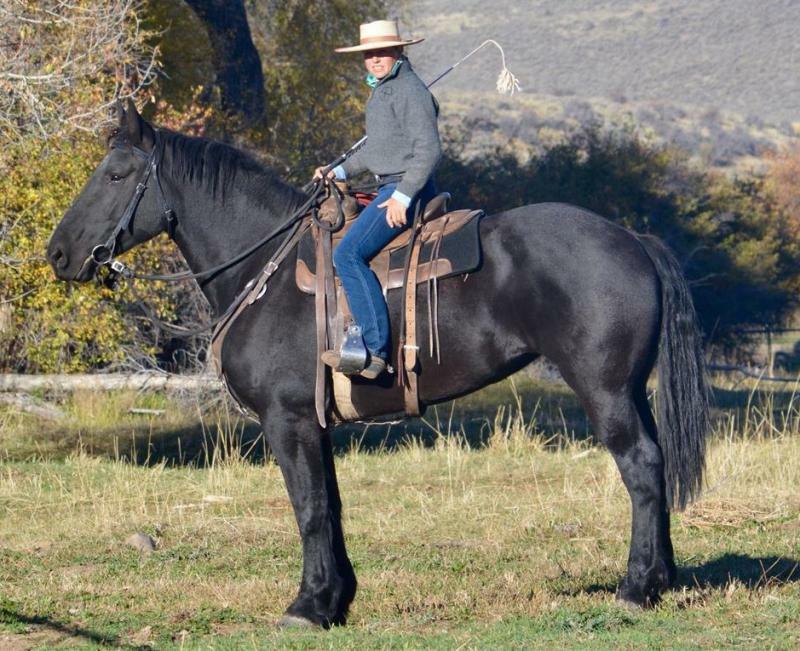 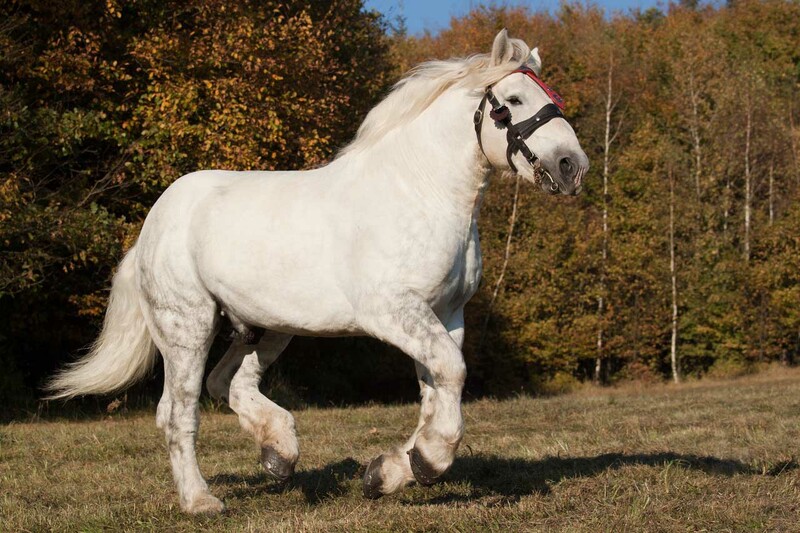 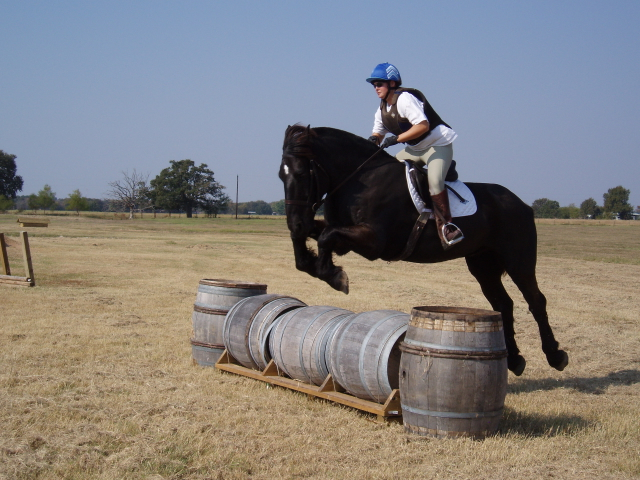 Percherons now work in the forest and on small farms, as well as used for recreation. 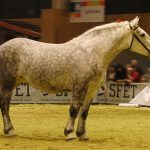 It is the most populous and famous of all draft breeds in France. 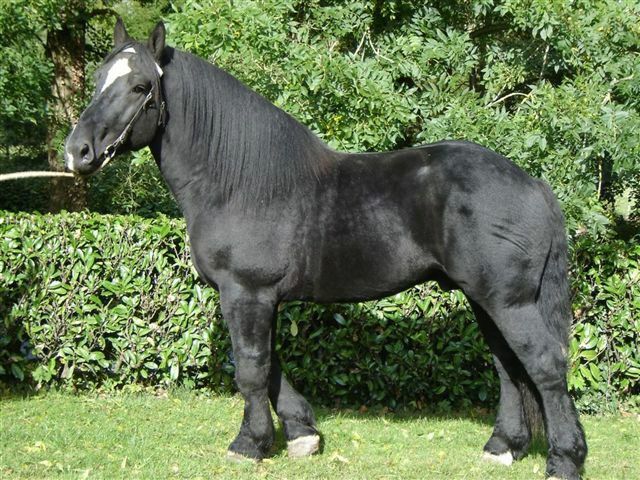 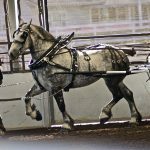 The Percheron has been used to refine the Vladimir Heavy Draft and Ardennes horses. 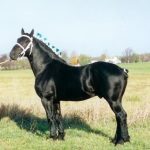 It is crossed with the Andalusian to develop the Spanish-Norman breed. 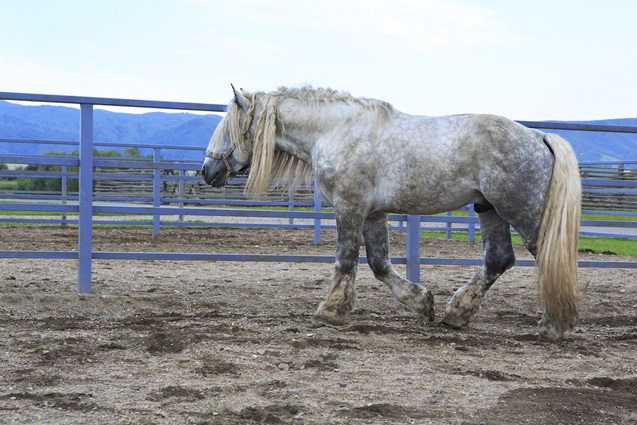 In Australia, the Percherons are crossed with Thoroughbreds to create mounted police horses. 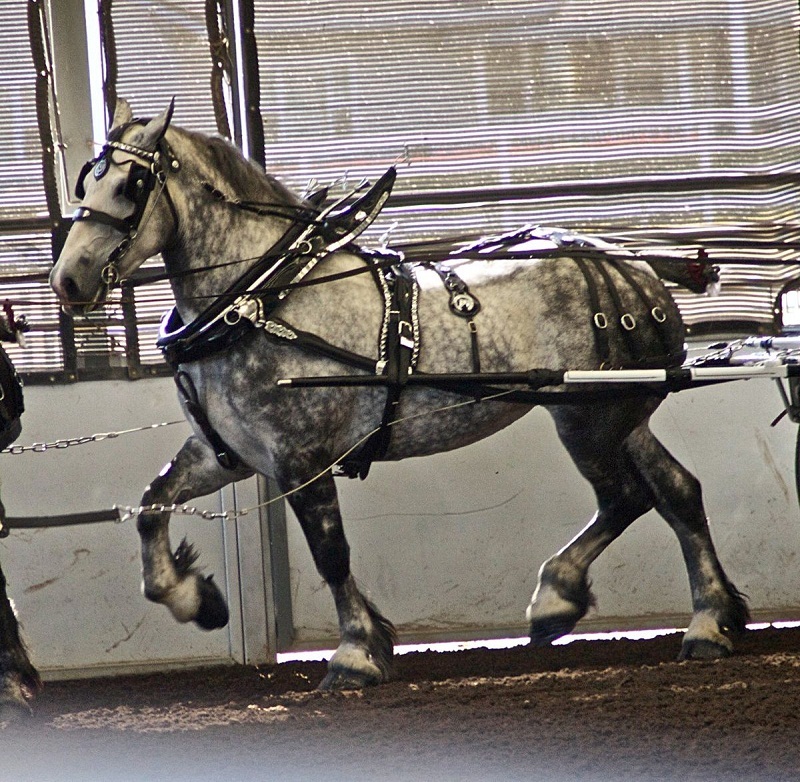 The World Percheron Congress has been held every year since its introduction in 1978 in Great Britain. 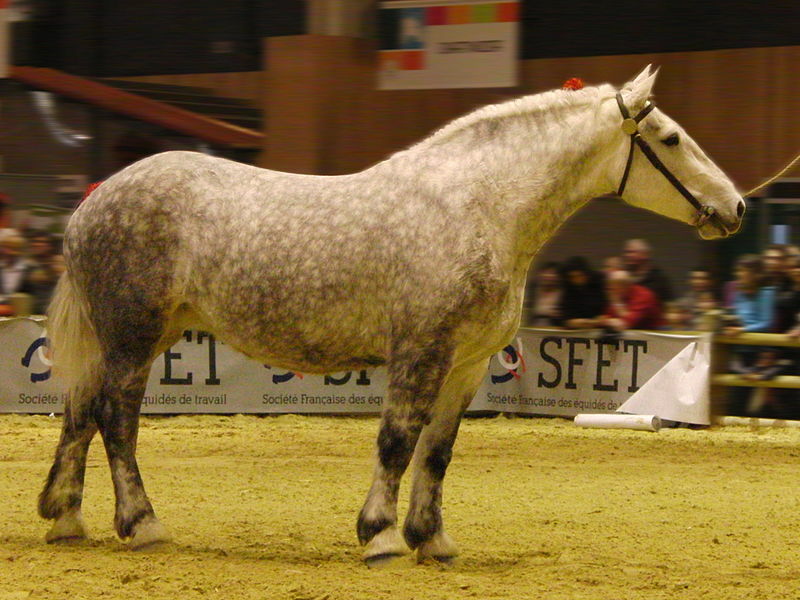 Although the shows are mostly organized in North America, it has taken place in France on four occasions.